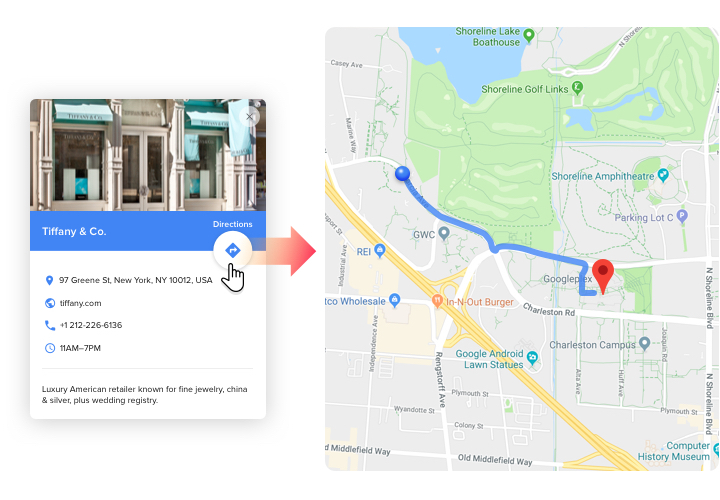 Uncomplicated setup, functional and completely customized extension, these are the factors that make it really simple for your users to search for your real-life shops. 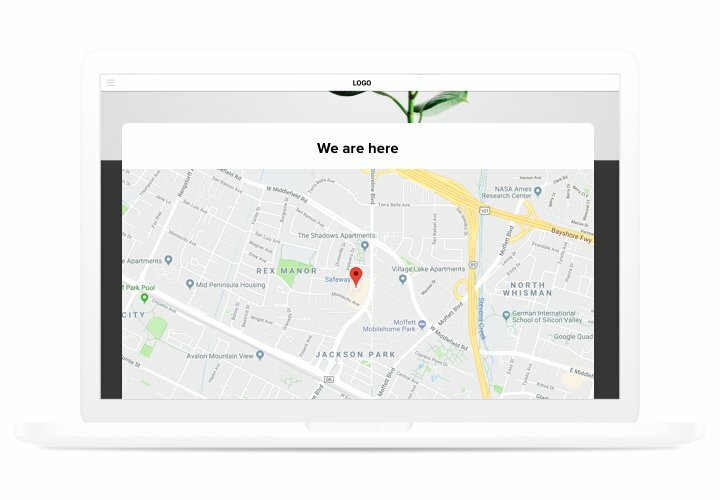 Effective in enticing real-life clients, quick installation and customization options make it perhaps the best extension for each Magento website.Generate more off-line clients with the best maps on your website! Get closer to users. Use your contact information, which customers can use to write to you or find you both in real life and online. Find and attract regional clients. Mark your places on the map to convince users that you are nearby and they can anytime get to your office. Save your effort on creating maps. All settings are available in several clicks; generate the handiest map for your website just in a couple seconds. Which aspects turn our map into the best for all Magento website? Study a full list of traits in demo! 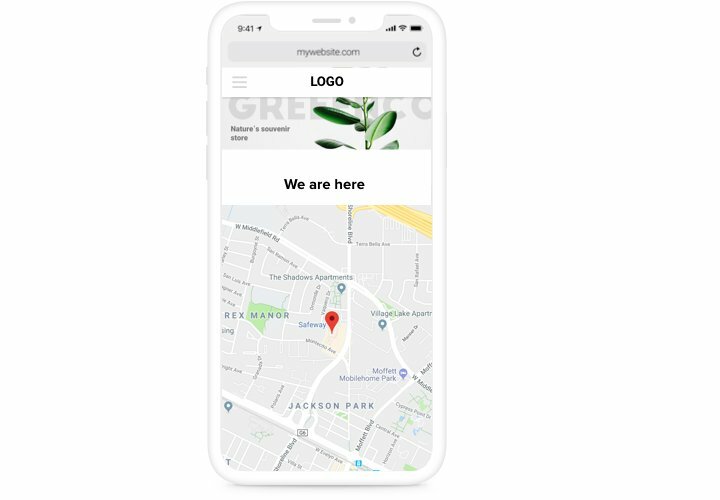 A short instruction on inserting responsive maps into Magento on your own. For following it, you don’t need to hire a developer or personally have experience in coding. Total duration of applying it is only 2 minutes. Embed the extension. On Magento marketplace, find the extension page and press «Add to Cart», to launch loading. Go to your admin panel of the site and set up the extension. Create the extension. 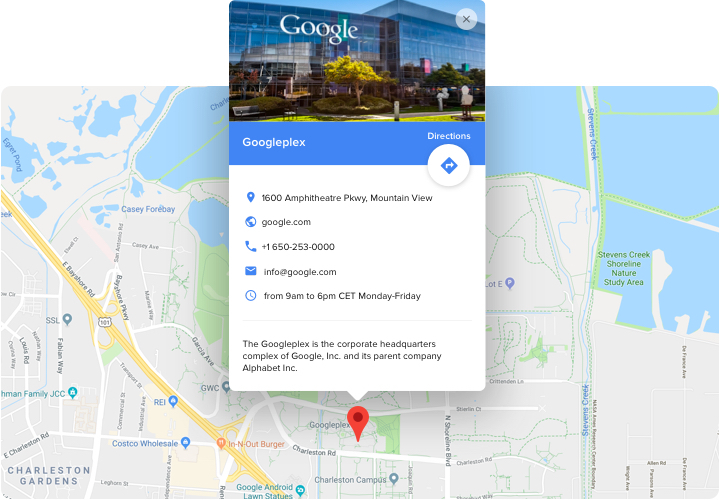 Apply needed configurations of the appearance and add text for Google maps. Show the extension on Magento site. Install the extension to the page into the needed place and publish edits. Done!. Visit your website, to view your results! Experiencing hardships or queries while performing the instruction or generating a unique map? 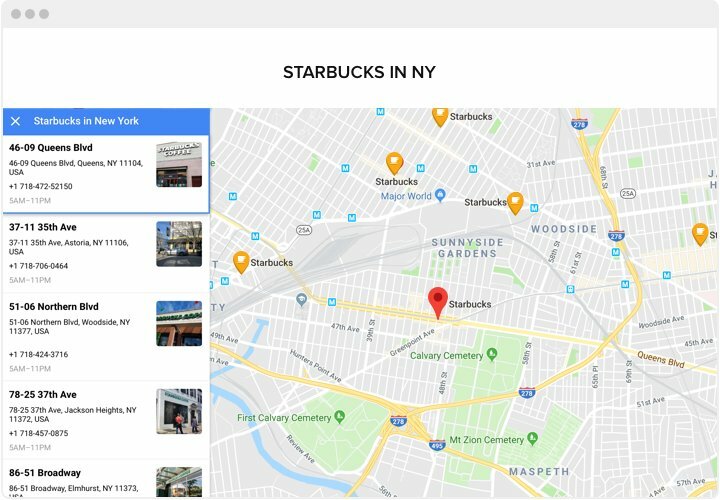 Check informative article «How to display a map on Magento site» or leave a request at Elfsight support center and we will be happy to help you in designing and adding maps on your website. 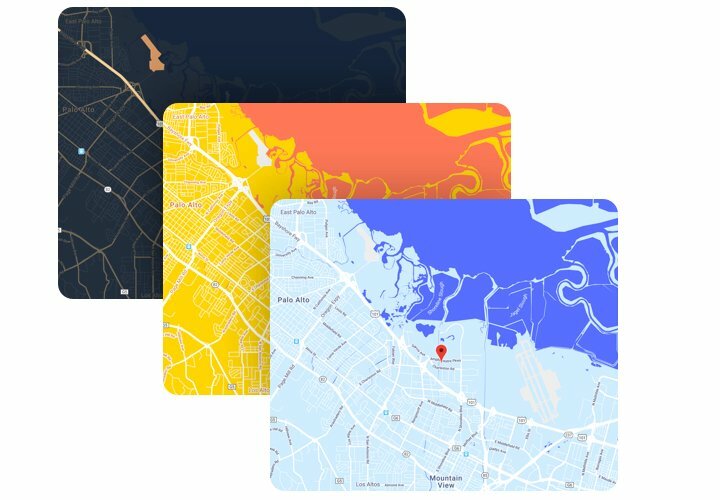 Try a responsive Map extension for free!